This was a very capable graphics workstation produced by SGI between 1992 and 1997. A range of MIPS processors and graphics options were available and earlier models came in a teal colour. 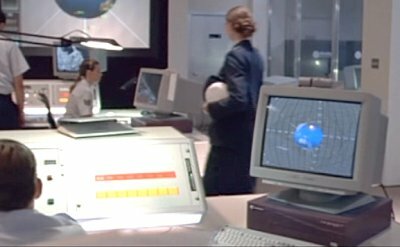 The military command centre has a number of Indigo2s. 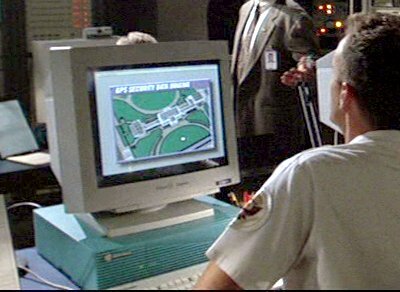 The White House security centre is equipped with Indigo2s.